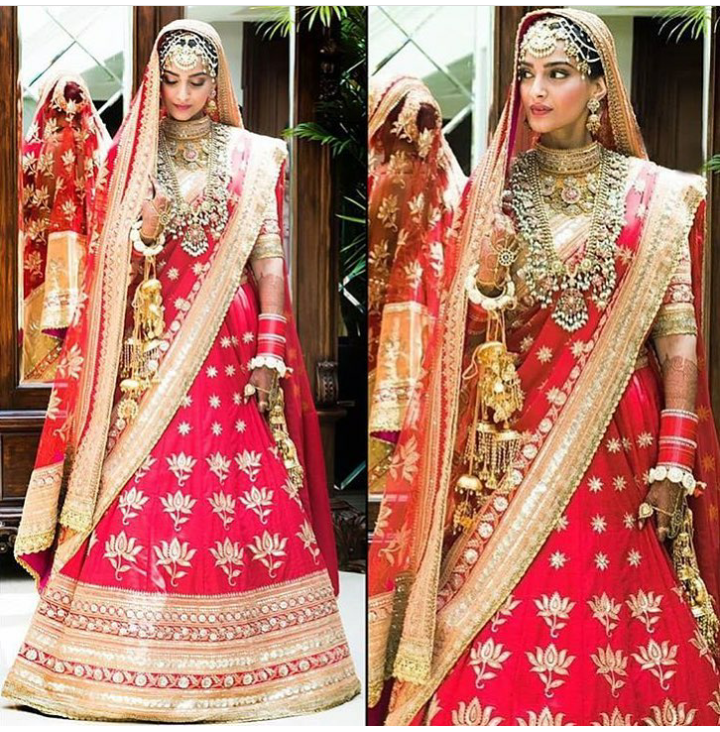 The big day of the lovely bride Sonam saw her donning a red traditional lehenga by Anuradha Vakil with gold and pearl jewellery. Loved the jewellery but not the lehenga that much! I guess she kept the lehenga simple to balance out the whole look as she opted for some seriously heavy jewellery here. 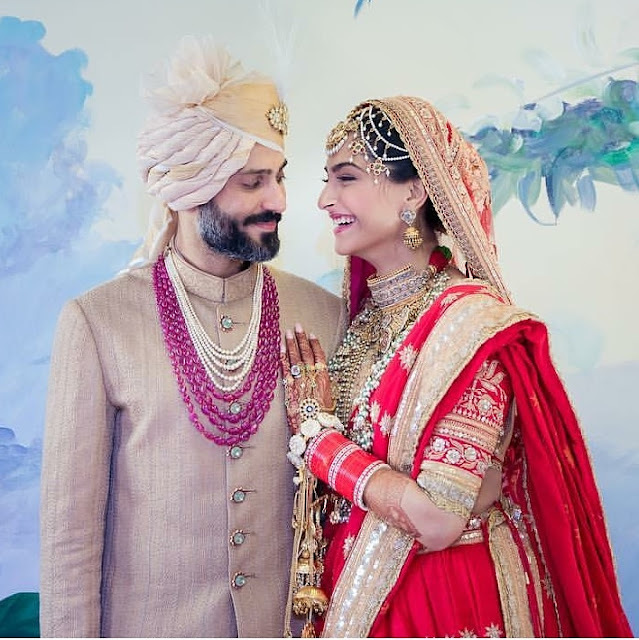 Though everything aside Ms. Kapoor( Now Mrs. Ahuja J ) looked absolutely stunning on her wedding day! Our best wishes to the lovely couple! 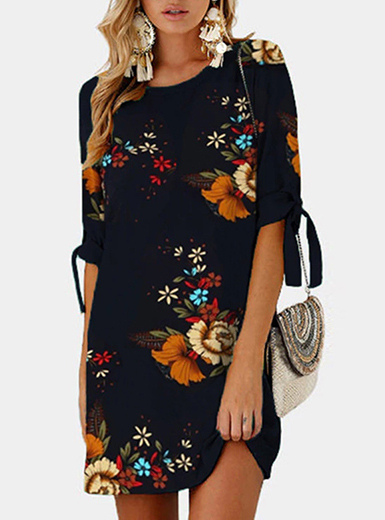 Wow this gown is beyond gorgeous!